How do you say hospitality in Spanish? Around here it's De Leon! Spokane's De Leon family is well known and respected for the best in authentic Mexican food in their restaurants and grocery stores. 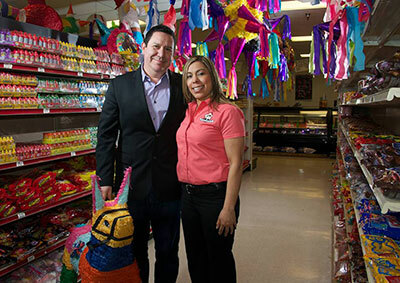 Sergio and Maya De Leon opened De Leon Foods in 2004, and the business has been growing ever since. In addition to their two grocery stores specializing in Mexican foods and ingredients, they are planning to open their third De Leon's Taco and Bar in Spokane on September 1, at 2718 E. 57th Avenue at Regal. The 3200 square foot restaurant will serve some of De Leon's most popular tacos, burritos and stew meats for lunch and dinner.. De Leon's is still working on its second restaurant location at 1801 N. Hamilton which is scheduled to open soon. Their first taco bar opened last year near at 10208 N. Division. De Leon's grocery stores are located at 102 E. Francis Ave. and 15530 E. Sprague. They're known for making their own fresh tortillas, Sergio's Tortillas, named after the founder, as well as tortilla chips, salsas, tamales and Mexican pastries. For more information about De Leon's Taco and Bar, visit deleonstacoandbar.com. De Leon Foods, website is deleonfoods.net. The HUB Sports Center provides events that have a positive impact on our youth and community. They raised $2.9M and financed the purchase of the facility at the end of 2017. They only have $300,000 left to pay off the mortgage on the building. The goal is to pay this off by the end of September and are seeking 300 people/businesses to join the HUB 300 Club by donating $1,000. Through this payoff, the HUB can reinvest those dollars into our programs and outreach activities. Contact the HUB with any questions: 509-927-0602 or info@hubsportscenter.org. 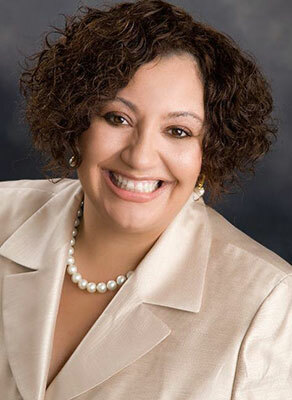 Governor Jay Inslee has announced the appointments of nine women to serve on Washington's new Women's Commission, including Regina Malveaux, CEO of YWCA Spokane. The commission was created to address issues relevant to the problems and needs of women, such as domestic violence, childcare and support, sexual discrimination and harassment in the workplace, equal compensation and job pathways in employment, and the specific needs of women of color. Malveaux began her career as a Legal Advocate at the YWCA of San Diego and previously served as Executive Director of the YWCA of South Hampton Roads. She is recognized as a tenacious advocate for women, youth and children. Regina holds an undergraduate degree in Social Policy from San Diego State University and a law degree from Howard University School of Law. During law school, she served as both a White House and Congressional intern, for First Lady Hillary Clinton and then Chair of the Congressional Black Caucus, the Honorable Maxine Waters. 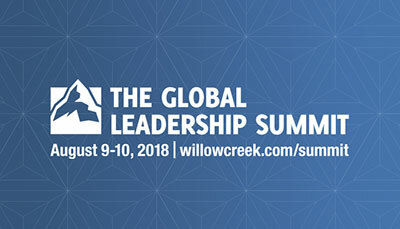 On August 9-10, over 190,000 church and business leaders will gather for The Global Leadership Summit broadcast live via satellite from the Willow Creek Community Church, Chicago to more than 300+ satellite sites across North America. Spokane's Life Center Church, at 1202 W Government Way, is one of those sites. Among this year's speakers will be: Angela Ahrendts, Sr VP of Retail, Apple; TD Jakes, Founder and Sr Pastor, The Potter's House; Erwin McManus, Author, Founder of Mosaic, LA; Denny Meyer, Restauranteur, TIME Magazines "100 Most Influential People"; Sheila Heen, Founder, Triad Consulting Group, Graig Groeschel, Co-Founder and Sr Pastor, Life.Church, and many more. 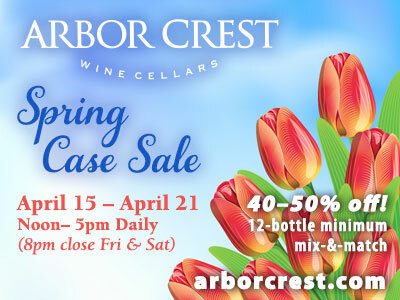 For more information and to register go to www.willowcreek.com/summit. 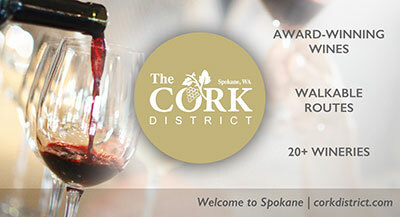 Special pricing is available for military, students, faculty and groups of 25 or more. 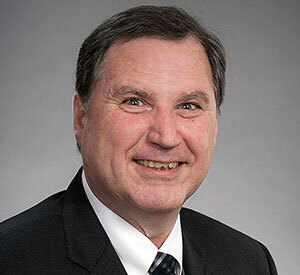 James Angelosante, the former executive director and chief financial officer for University of Washington's facilities services, has been named vice president for administration at Gonzaga University. Angelosante is responsible for several administrative and business support operations at Gonzaga, including human resources, plant and construction services, sustainability, Hemmingson Center and auxiliary services (including event services), as well as other operations. He holds master's degrees in business administration from Syracuse University and in strategic studies from the U.S. Army War College. He received his undergraduate degree from the U.S. Military Academy at West Point. Angelosante came to the UW following a career in the U.S. Army spanning more than 25 years in which he attained the rank of colonel and held numerous financial and administrative management positions. Work is underway at the southwest corner of Walnut and Fourth where Global Credit Union is constructing a three-unit, 5100 square foot retail building and a 70 space parking lot. 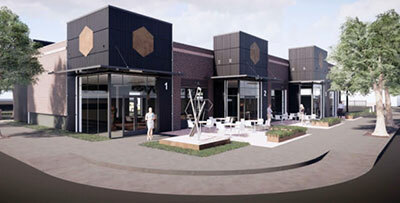 The $875,000 project is scheduled to be completed by the end of the year. "To give anything but your best is to sacrifice the gift."